Here are 31 NBA Crunch Time Set Plays from March 2016. Crunch Time Plays are plays during the 4th quarter or overtime, with less than five minutes remaining, and neither team ahead by more than 5 points. 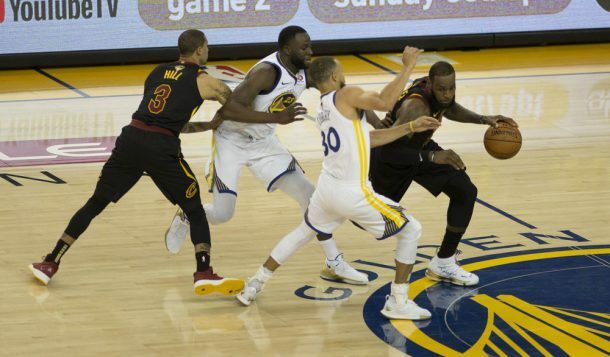 This year’s NBA Finals are a rematch between the Cleveland Cavaliers and Golden State Warriors, but it’s a big time battle for control of the face of the NBA: LeBron James or Stephen Curry. The NBA has billed it as Stephen Curry versus Lebron James. The marketing has already paid off for the NBA in drawing the best ratings for Game 1 in the History of ABC airing the Finals. Basically, the matchup between James and Curry is just a manipulation. It’s Kyrie Irving, not James, who will be tasked with matching up with the two time MVP in Stephen Curry. In the opener, Golden State won it and Irving more than held his own against Curry, putting up 26 points, three rebounds, four assists, three steals and three turnovers to Curry’s 11 points, five rebounds, six assists, and five turnovers. Kyrie Irving’s play down the stretch in NBA Crunch Time was sloppy. He dribbled for eight or nine seconds before attempting to score. He has to have quick sharp attacks. The Cleveland Cavaliers need him to score the basketball and be aggressive. 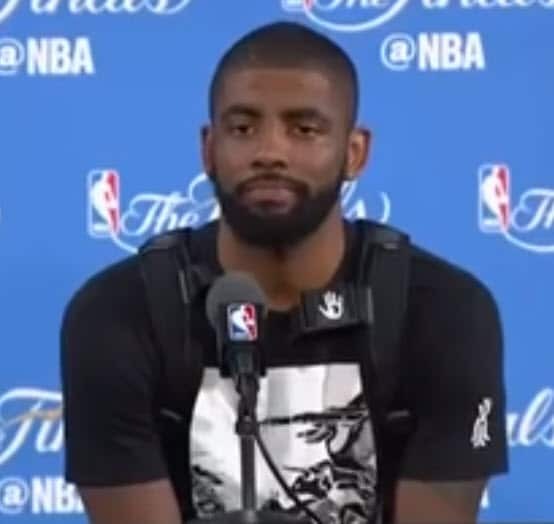 Kyrie is the one guy that can go one to one on the perimeter with Stephen Curry. He is that special at breaking guys down off the dribble. It’s going to shaky with him, but he just needs to be quick on the attack than letting them get set on defense and taking the shot. 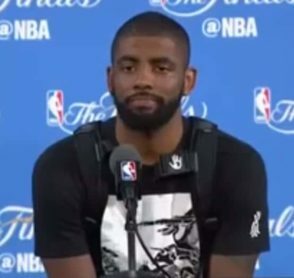 I think that Game 2 could be a trap game for Irving. He went 1 for 9 in Game 1 during possessions that involve one pass or fewer. If he makes this series about him versus Curry, hten it will probably end up hurting both him and his team. The Cavaliers’ bench struggled to match up to the Warriors’ small ball. Tonight will another case to see if the Cleveland Cavaliers bench will struggle or rise to the occasion tonight.